Nissan’s Infiniti line of vehicles has made major strides since its creation in 1989 and now enjoys a reputation as one of the best mid-range luxury lines available. Like many luxury cars, Infinitis come with lots of impressive features, but a backup camera system isn’t always one of them. This is why Tadi Brothers is proud to offer Infiniti backup camera systems. According to the National Safety Council (NSC), 30 percent of auto accidents in the U.S. occur while vehicles travel in reverse. Most of the accidents are associated with property damage, but human injuries and fatalities occur, too. Implementing a 120° view or 170° view Infiniti backup camera system can help you avoid colliding with people and their property. Even if a reverse driving accident doesn’t hurt you physically, it can hurt you financially. In addition to being hit with higher auto insurance premiums, you could face a lawsuit from the person you injured or whose property you damaged. 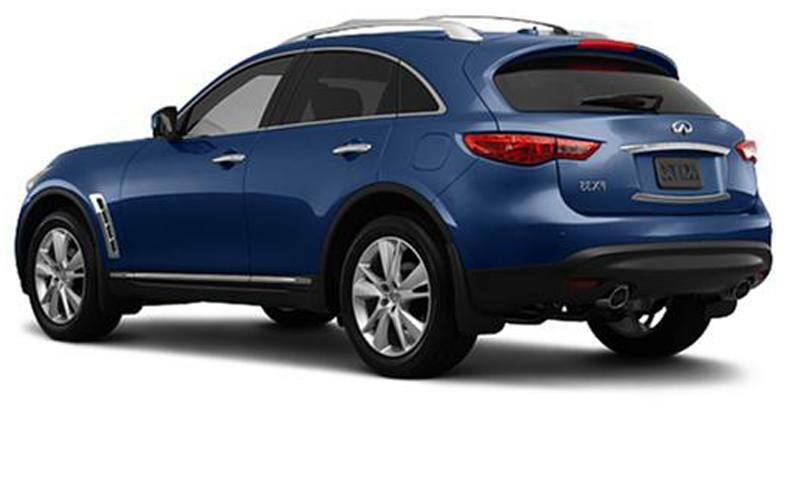 Again, our wide view Infiniti backup camera systems can help you avoid collisions with pedestrians and their property. Our Infiniti Backup camera systems are easy to install, don’t alter the general look of your car, and are typically much less costly than factory-installed backup cameras. To better protect yourself and others while you travel in reverse, install a backup camera from Tadi Brothers.